With 45+ years experience we will give you all the information and advice you need to choose the right water heater system for your home. Whatever system best fits your needs, EPW Services offers superb water heating equipment installed and serviced by experienced and professional plumbers. The clogged pipes and the leaks aren't going away by themselves. EPW Services brings over 45 years of repiping experience to every job we do. We offer repiping solutions to fit your home and budget. Our repiping professionals will complete the work with the least amount of inconvenience and disruption to your home and family as possible. 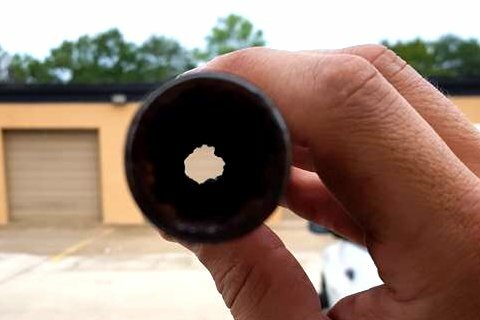 Why Are We Houston's Five Star Plumbing Company? Because that's how our customers rate us! Our goal from the beginning is to be the plumbing company that people want to call. 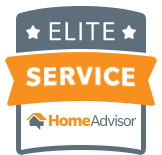 Since we joined with Home Advisors, our service earned well over 100 glowing, five star reviews. We quickly ranked among their top contractors and we work hard to stay on top. We do this because word of mouth and referrals are the best advertising for EPW Services. Below is what a few of our customers took the time to say about our work to Home Advisor. Best price. Next day install. Great work! Would highly recommend. I called late one night and got a call back early the next morning. They promptly had a plumber out and evaluate the problem. They repaired without any delay. Fast. Friendly. Thorough. I would not hesitate one bit to recommend them to friends and family. These guys are top quality. They are efficient and effective it was a great installation job. I will defiantly hire them again they were fantastic! I have referred everyone where I work to this company. Got a late start but stayed until difficult install in attic was complete. I was able to move in with hot water. Replaced my water heater. My usual plumbing company I've used for years quoted me a price that seemed way too high so I used Home Advisor to get a competing quote. Their price was much better, came to the house quick and did the job very quickly. I have a new plumber! Great crew! These guys could not have been nicer! Came out and replaced two 50-gal. 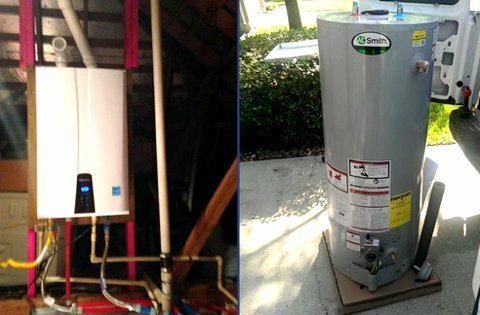 water heaters the same day I contacted HomeAdvisor. In and out very quickly. Will definitely use them again for other plumbing needs! They were awesome. Quoted over the phone and then showed up next day for an evaluation. Despite some difficult maneuvering required, stuck to the original estimate - which was VERY reasonable. Replaced entire system next day and left the area cleaner than when they started. No issues since! Great company! EPW Services Recommends These Great Products. For any plumbing problems or questions you have, call 281-757-3247 or fill out the form below. We will get in touch with you shortly.